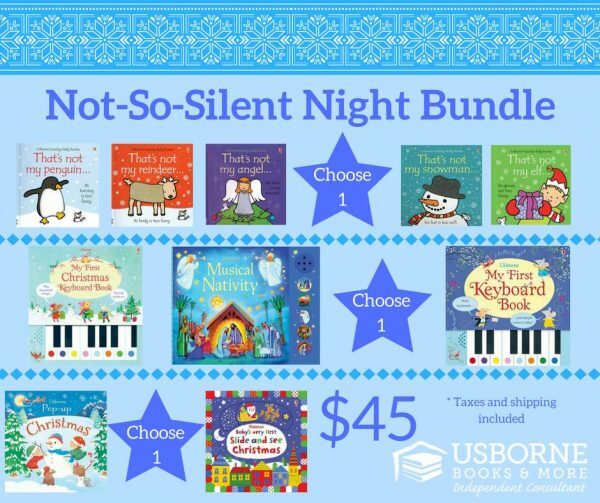 Foster a lifelong love of reading with Usborne Books and a holiday books bundle giveaway. I love reading. It’s one of my all time favorite hobbies and things to do whenever I have free time. I consume books however and whenever I can. One of my greatest joys is seeing my kids follow in my footsteps with their own love of books. Now, some of my kids are even old enough that we can read the same books and then talk about them. I absolutely love that! I’m excited today to share my love of reading and books with you and your kids through Usborne Books. 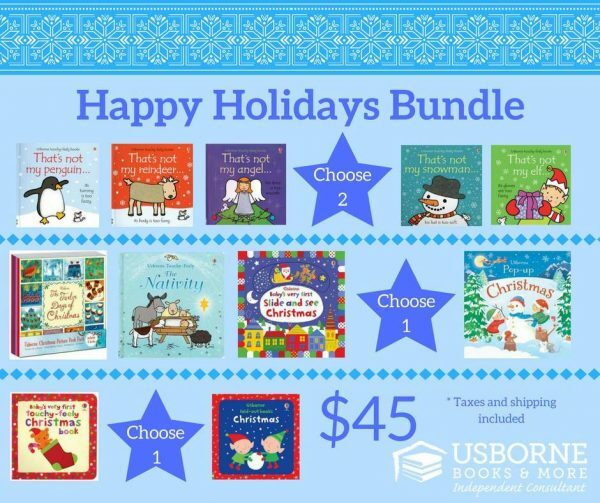 My friend Julie is a Usborne Books consultant and has offered to do a Holiday Book Bundle giveaway for Dine & Dish readers! How cool is that? Keep reading to find out how you can win one of two Holiday Book Bundles from Usborne Books! If you aren’t familiar with Usborne Books, you need to be. 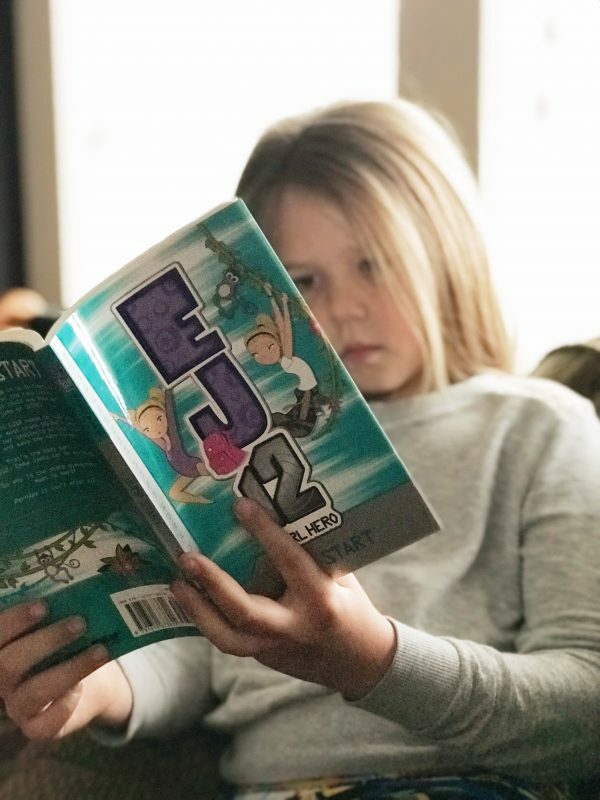 When you pick up an Usborne book, your child will instantly be immersed into an interactive experience that involves the child and holds their attention. 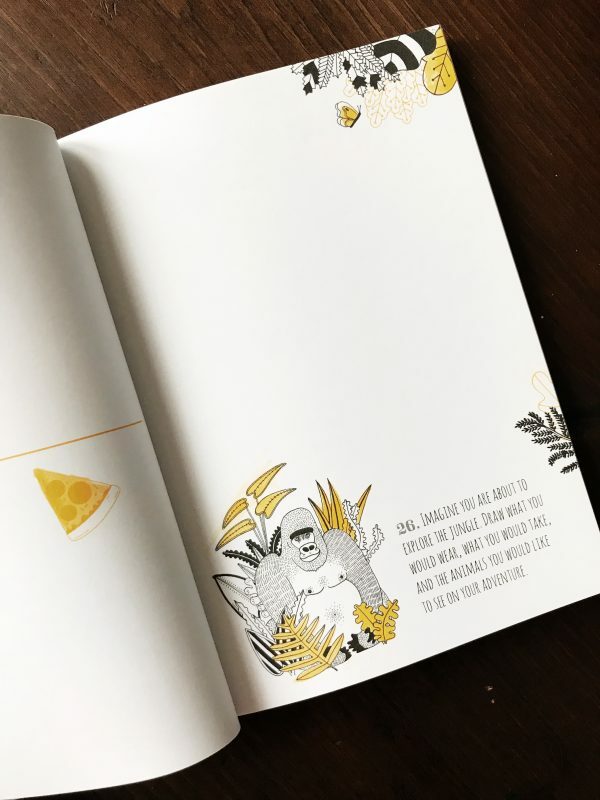 Beautiful pictures along with stories (that are often times educational) by award winning International authors, Usborne books will grow with your kids and quickly become favorites they reach for time and time again. If you are looking to build a new library for your newborn or want to encourage your tween to read and be creative, you’ll find just the books for them. 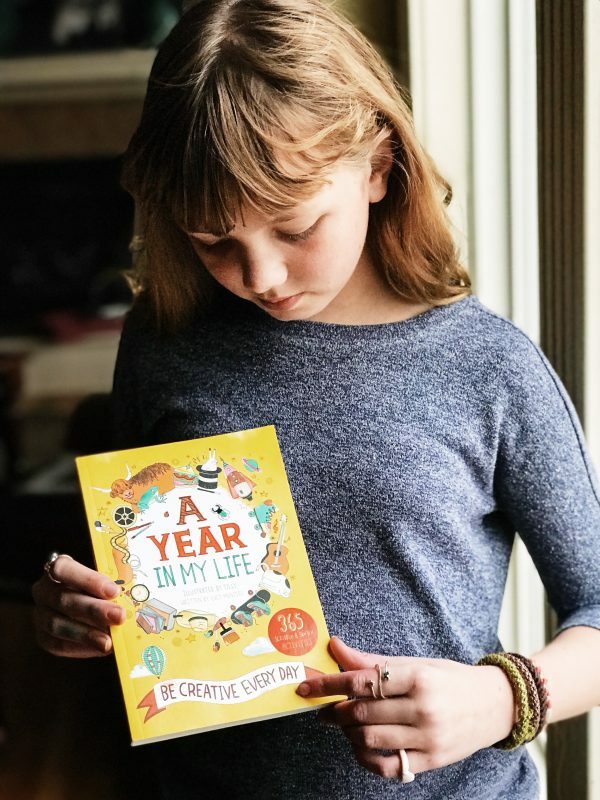 I must say, if you are looking for an awesome present for your tween, we LOVE this A Year In My Life journal for 365 days of creativity. You can find it on Julie’s Usborne page. It would make a GREAT stocking stuffer! Now that you know why we love Usborne Books, are you ready to hear about the giveaway? Julie is offering the choice of one of the Holiday Book Bundles to a lucky Dine & Dish reader. Leave a comment on this blog post telling me who you would give this gift bundle to if you won. Head over to Julie’s Usborne Facebook page and give it a “like”. Click here to “Like” Julie’s facebook page. 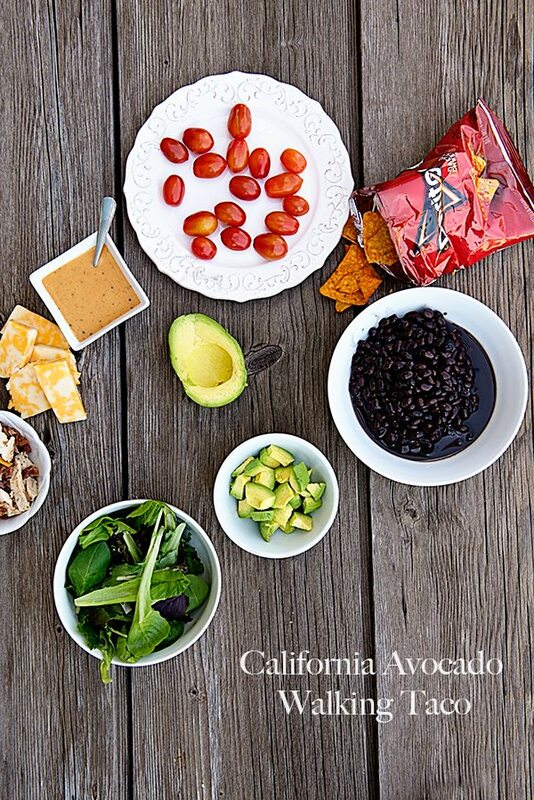 Tell her hi and that you came from Dine & Dish while you’re there. Both of these items are required for entry into the giveaway! It’s as easy as that. This giveaway runs from November 2nd to midnight November 9th. Winner will be chosen at random and notified via valid email address. Thanks for entering and good luck! I would give this gift to my granddaughter, Elizabeth who is five and loves books! Awwww! What a fun gift from Grandma! I would give them to my son. He loves books very much! They are such great books!! I would give it to our niece, who is pregnant with their first child. For her shower, she requested books in lieu of cards. It would be perfect! Oh that would be a perfect gift for them! Think this would be a great gift for my granddaughter. I really hope all the grandparents around enter this giveaway because it truly would be a wonderful gift for grandkids! My nephew Logan. These are great! Abby – age 5. She has the Not My Reindeer book and absolutely loves it. It’s about worn out, and I didn’t realize there was a series! This is perfect for my sister in law, who will have a 6 month old by the time Christmas rolls around! We are so excited to start building her little boy’s library since books were such a huge part of our childhoods! I would give them to my girls who are following in ny footsteps with a love of reading. I also would share them with my preschool class. They love a good book! I love Usborne books and may or may not own That’s Not My Penguin for myself. 🙂 I would split the books among my great nieces & nephews. It always makes me so happy to see kids reading. In today’s world full of screens in their faces, I always encourage our kids to grab a book and just read. All three of mine do it happily and now even have a habit to do so before bed. This giveaway is awesome! I have to enter if for my kids. My oldest would love the journal! I also see that Usborne Books has Coding for Beginners. That would be perfect for her too! My nieces! What a neat giveaway! P.S. Liked and commented at Julie’s page! I would give these to my niece. She’s 7 and loves reading. I would split these books between my grandkids who read and keep some to read to them when we watch them every week. I would give this to my 1st grandchild due Feb. 2nd, 2018, she would love having her mom and dad read to her every night. Oh my ! How wonderful! I have 4 grandkids from pre-school to grade school and I bet I could find something for each of them! They love to read, too! I’d give them to my cousin’s children. (I left a comment on her Facebook page). I have a granddaughter who would enjoy these books. My grandbabies would love more books for their little library in their room. I would give them to my students (I’m a literacy teacher for Grades K-3). I would give this to my daughter.. she would love it! Hie! I would give them to my son he loves reading books so much. Would love to gift this to my one year old niece! I would donate them to the pre-school for children from trauma and at risk environments that I manage. My pet project is our library and creating a space for children to explore and wonder within the pages of books. My son is an avid reader and this would be the perfect gift for him. Great for underneath the Christmas tree indeed. I would give it to my daughter – she’s not quite 7 but is an avid reader at a couple grades higher. I would give some of these books to my son and a couple of them to my neighbor’s daughter! I would gift this to my daughter who LOVES to read. Happy Holidays bundle for my 7 mo old daughter! i would love to win this for my little girl – and also my nephews – they would love this bundle of inspiring books. 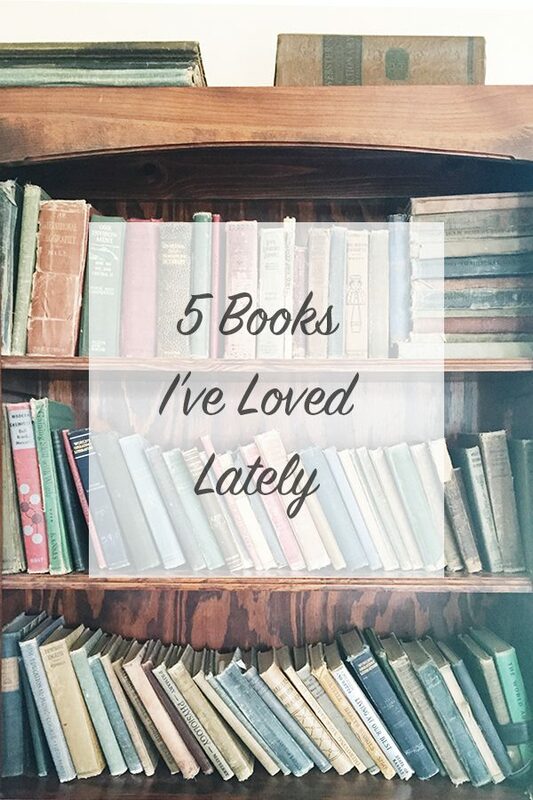 It would be for our 4 grand children we are a book loving family. My great-nieces and great-nephew will be very spoilt if I won. Thanks for the chance. I would LOVE to gift these to all three of my kids – 3, 1, and 3 weeks old. These would be great new additions to our book advent calendar we like to do every December. My daughters and son would love it!